The Do Lab is a colourful, bohemian stage that has introduced an electronic-leaning stage to life at Coachella for 15 years. This 12 months, the stage plans to return recent with a brand new redesign that'll be unveiled through the first weekend Coachella. 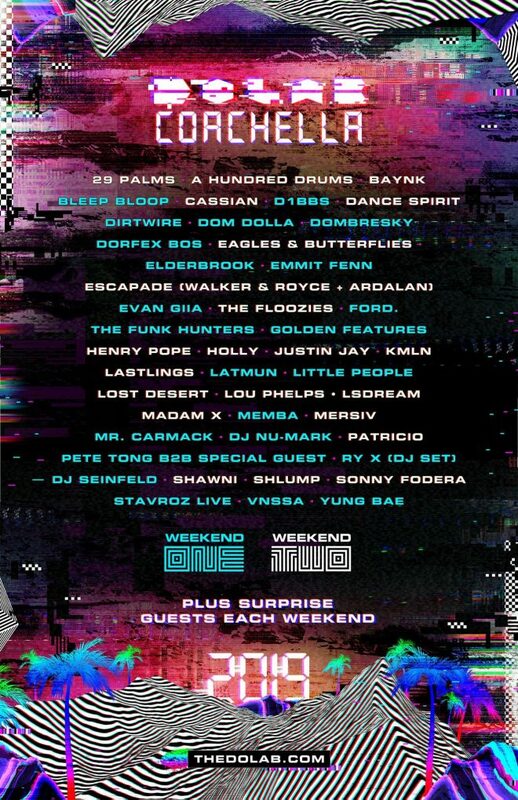 The line-up throughout each weekends has additionally been introduced at the moment, with names like Pete Tong with a particular b2b with an unannounced visitor, Madam X, Mr. Carmack, Latmun, Sonny Fodera, YokoO, Eagles & Butterflies, Justin Jay, Escapade (Walker & Royce and Ardalan), Cassian and lots of extra set to hitch. Take a take a look at the complete Do Lab line-up beneath.